The Evangelical Library (EL) is home to more than 80000 evangelical books as well as an archive for many evangelical periodicals. 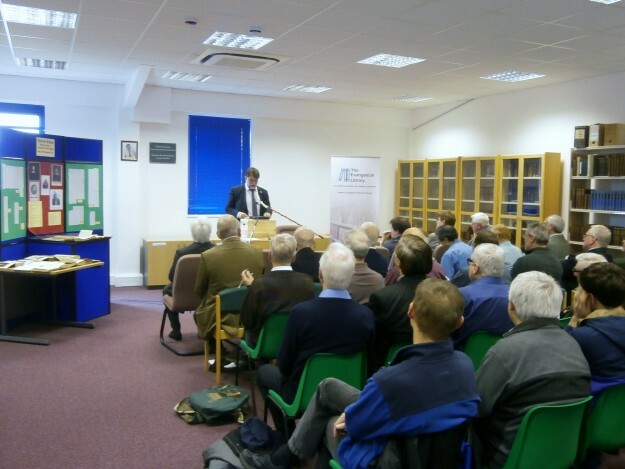 It was good to have so many along to the lecture on Monday, June 1. Around 40 were present to hear an excellent lecture.